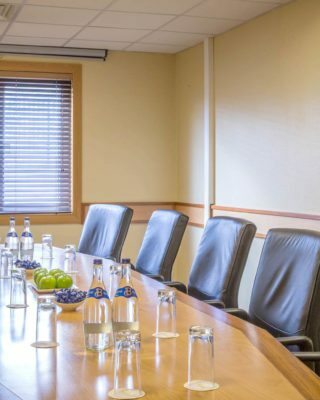 Maldron Hotel Newlands Cross is strategically located at Junction 9 of the M50, which makes us the ideal choice for hosting a wide range of events from boardroom and breakfast meetings, training course, seminars as well as workshops, so it is the perfect place to host your event. We are close to many business parks including Citywest, Parkwest, Greenouge and Grange Castle, making it an ideal venue for any companies within the area. We have a great selection of food and beverage options for delegates to choose from for tea/coffee breaks including Danish pastries, scones and homemade biscuits. For lunch delegates can choose from soup, fresh sandwiches or something from the hot carvery counter. Maldron Hotel Newlands Cross offers excellent facilities for training groups and companies specialising in training courses. 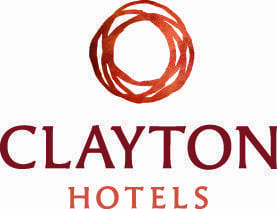 It is an ideal base for those who require training facilities in Dublin as its location is beside the M50, N7 and en-route to Dublin city centre, making it easy for delegates coming from all directions. Our meeting rooms can facilitate up to 14 delegates boardroom style and 20 delegates U-shape, our Joyce rooms are flexible and can be set up in several different styles to suit your training needs. We can cater for birthdays, christenings, wedding anniversaries, family gatherings, communions and confirmations with semi a private area upstairs in Grain and Grill restaurant available and areas in the bar can also be reserved. We have tasty finger food packages on offer and if you have any special dietary requirements a member of our team will be happy to discuss what options we can offer you. From the outset our dedicated teams will work closely with you to ensure your meeting runs smoothly, after all a successful event is not just about the location – it’s about delivering an overall package that includes unrivalled service and facilities. Check-out is 12 noon. In the cases of late departure, we try our best to accommodate our guests where possible. For further details or to book late check-out please contact reservations on +353 (0)1 464 0140 or in[email protected]. Please note that a charge may apply.